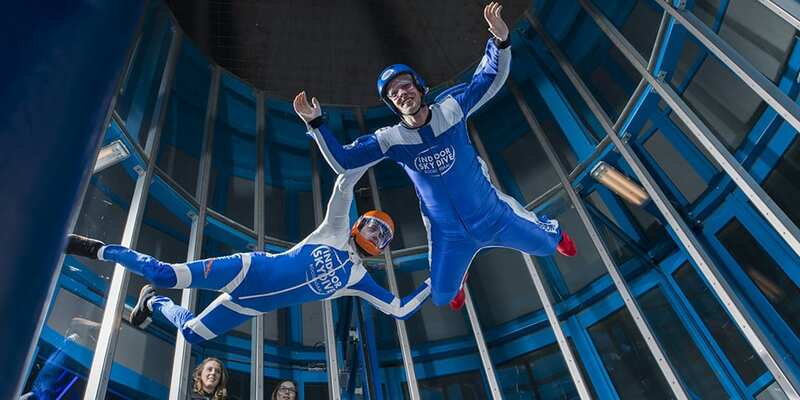 The 2Tunnel contest is a accessible indoor skydive event organized three times a year. It is accessible to any level: from rookie to pro. Under the supervision of a jury, your skills are assessed. All information you can find on the Facebook page. Read the competition rules of the 2Tunnel 2 way challenge here. Individual registration is encouraged! ISR will assist you to find an ideal buddy.